Jessie J live at the Summertime Ball 2012. 9. 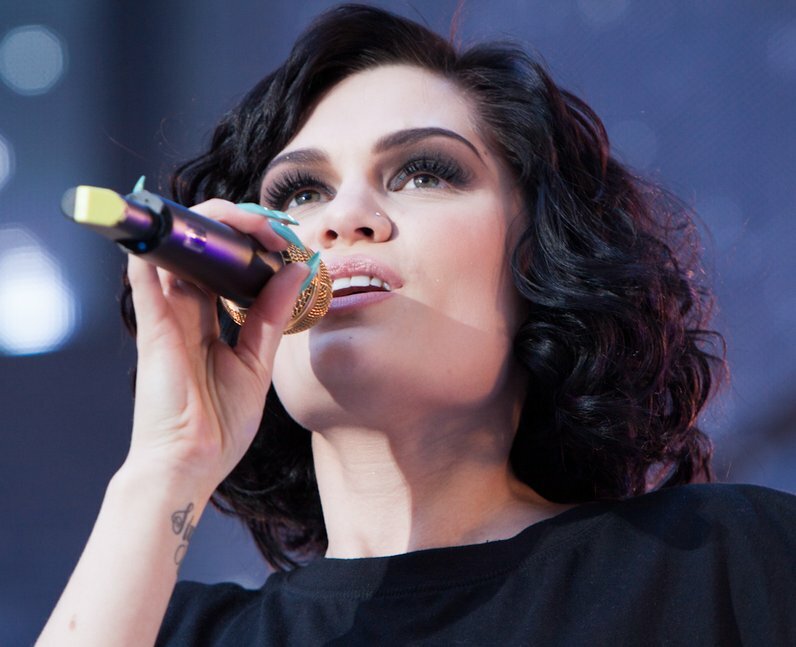 Jessie J live at the Summertime Ball 2012.